Shocks aka Dampers. This may be one of the most difficult aspects of car setup to comprehend and also to simulate. 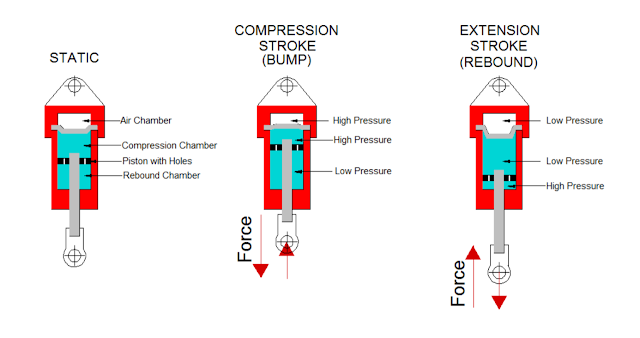 Before we go too far we need to look at the type of shock we will be discussing in this series of videos, the basic principal of operation, how to quantify damping and how the shock model was validated against test data. Shocks are critical to having a vehicle that can handle the different conditions you can through at it. Cornering, bumps and jumps to name a few. They must perform over a wide range of strokes and speeds while keeping the chassis under control. Springs and Anti-Roll Bars provide the muscle and shocks provide the brains. Gain a good understanding of how the work and you will be able to squeeze out a little more performance than the other guys. 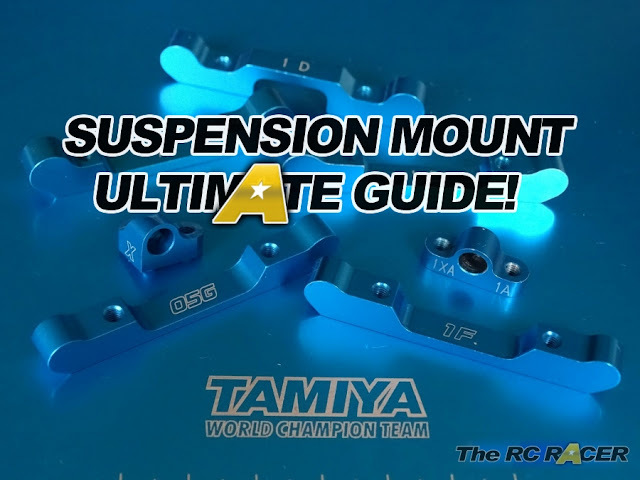 Clich Here to view Part 4 - Overall suspension stiffness.